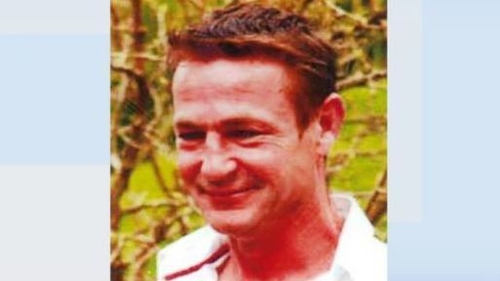 Gardaí are appealing for information about a 50-year-old man who is missing in Co Wexford. James O'Gorman was last seen on 11 October in Dunbrody Wharf, New Ross. He is described as being 1.72m (5'8')', of medium build, with brown hair and green eyes. Gardaí have serious concerns for his welfare. Anyone with any information is asked to contact New Ross Garda Station on 051 426030, the Garda Confidential Line 1800 666 111, or any Garda Station.